God really does not make any logical sense. 1+1 does not equal 2 in the Kingdom of God. This whole Kingdom thing, the invisible becomes visible. The real is not real. Life is everlasting. We don’t die – we just fall asleep till Jesus comes back. Jesus resurrected from the dead. He brings life. Wow, you either believe or you don’t . But don’t expect it to to make any sense logically. Seriously. It will not make sense in your head. That’s why they call it faith. You can’t prove it. but you can see it – like the wind. You can see what it does and where it goes by the way things move. It just is. Either you believe it or you don’t. Remember the bread and the loaves? Divide it, break it, and it multiplies. Yeah. I think my math teacher was wrong! And hey, I guess I should have skipped that Calculus class, lol! Remember Gideon and 20,000 to 10,000 to 300 with empty jars and trumpets? Here is a refresher. I had to read it again too. I just remembered God made absolutely no logical sense in this story, and I loved it! 3. Praise brings Victory – not killing each other. Remember Jericho? Walk around a wall for 6 days and give a mighty shout. And on the 7th day – God brought down the walls! And the enemy was defeated with a shout! That makes no sense, but I love it! 4. The swords we use are not made of metal – but are the Word of God. Kingdoms are thrown down – by the Word. Princes, Principalities, Powers are defeated – by the Word. 5. Jesus brings life, and life more abundantly – not money, fame, fortune, or relatives. Yeah. Life in the world is at war with life in the Spirit. That’s just how it is. Want money, fame, fortune? Welcome to the world. Want eternal life? Then deny yourself, take up your cross, and as He said, “Follow me.” Life isn’t measured the same in the Kingdom of God. 6. The Blood of Jesus brings life – not death. 7. God SPEAKS things into existence. And so can we. God said, ” Let there be light. And there was light.” Out of the mouth flows the abundance of the heart. The power of life and death is in the tongue. What are you talking about today? How sick you are? How bad you feel? How broke you are? Change your words. I had to start saying what God said. My mouth had to get into agreement with what God said, not what I felt. I am blessed. I have more than enough. My cup runs over. I am the head and not the tail. I will lend to many nations. I am loved. I am chosen. I am wanted. Out of all the people on Earth GOD chose us to be His! And then things changed. Posted in Boundaries, Daily Post, Depression, Teen Bible Study and tagged faith, God, healing, Holy Spirit, Hope, Identity in Christ, Inspiration, Jesus, Kingdom of God, Life, logic, power of words, Religion and Spirituality, Spirituality, Words. Bookmark the permalink. Your words … God makes no logical sense is the Truth! We can’t see His Kingdom… We just have to believe. 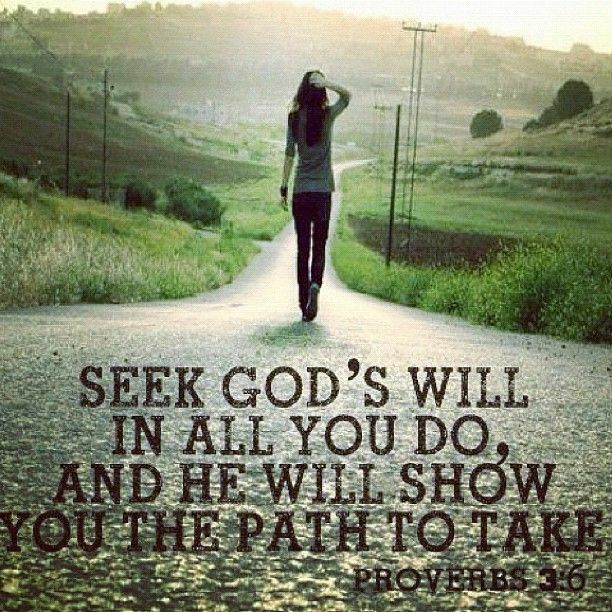 Matt6:33 says seek first His Kingdom. A Kingdom where He is King… A kingdom we don’t see … We just gotta believe. As I read your article I was nodding my head saying yes .. Yes ..true true .. But when I got to. Jesus’s blood brings life .. I was so overwhelmed… I feel like He showed up and gave me full revelation of that fact. His Blood Brings Life… Amazing. Love your stuff!… Thank you. Wonderful, wonderful words of life for us today! Thank you, thank you!